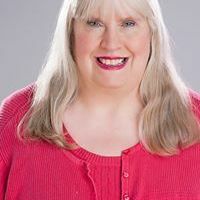 'Mother of Pride' Brenda Howard was proudly bi and never confused, her partner recalls. 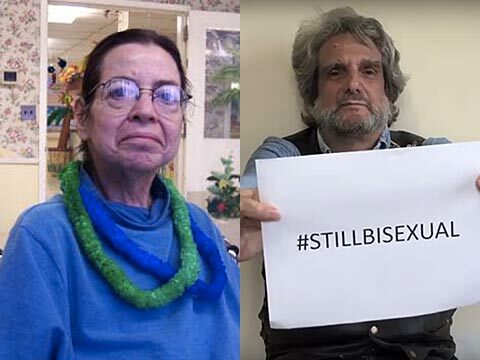 Howard’s partner, Larry Nelson, highlights her accomplishments in a video for the #StillBisexual campaign, posted online today for Celebrate Bisexuality Day. They met in 1994 and were together until Howard’s death from cancer in 2005. Howard has been dubbed the “Mother of Pride” for organizing the first march to commemorate the Stonewall riots. She also cofounded the New York Area Bisexual Awareness Network and lobbied for bisexual inclusion in the 1993 March on Washington.